Among one of Australia’s most progressive construction firms, Dempsey Construction has an outstanding track record of residential commercial and retail projects. Gary Dempsey has been directly involved in the management and successful completion of over $1bn worth of work in Western Australia and Asia. 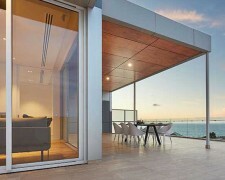 Dempsey Construction has the resources and experience to develop large-scale residential and commercial properties throughout Australasia. 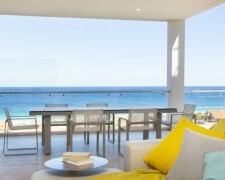 Luxury beachside apartments with sweeping views of Scarborough Beach. A private residential enclave – With a uniquely Western Australian character.